Take your salads up a notch by expanding your leafy repertoire. Summer is the perfect season for crisp, well-balanced salads. 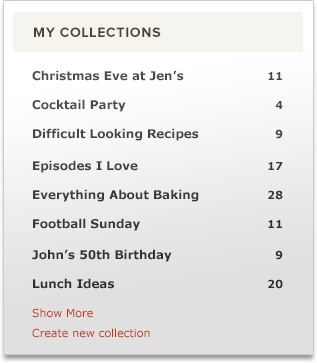 You don’t have to turn on any burners or ovens to make one, and fresh produce is readily available. This year, rather than sticking to the types of lettuce you know and love, broaden your green horizons with any of these 14 different types, from arugula, to frisée, to mâche. Regardless of the type of greens you buy, make sure to select the freshest ones possible and avoid any that are wilted, bruised, or discolored. And when making salad, keep in mind that tender greens pair best with vinaigrette while sturdy greens work best with thick, chunky dressings. 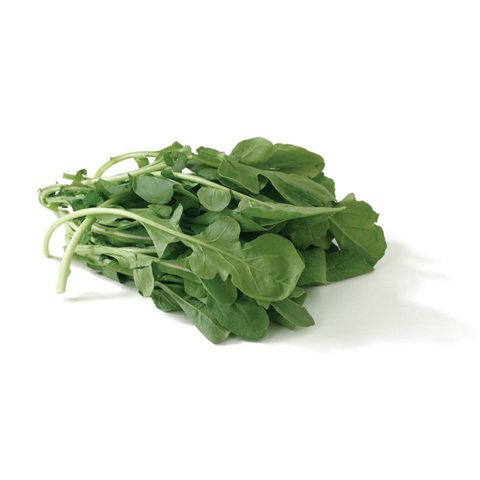 Arugula has delicate, dark green leaves with a peppery bite. 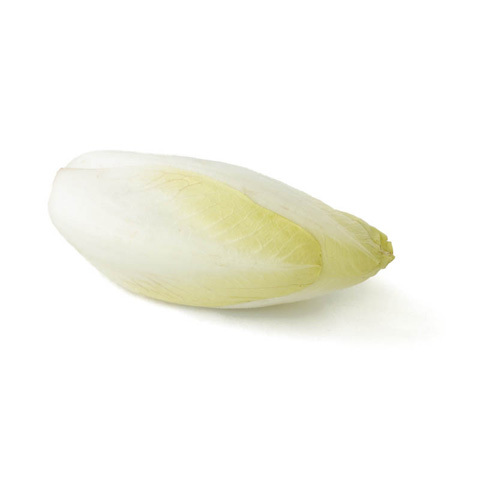 Endive is a small, compact head of firm white or pale yellow leaves. 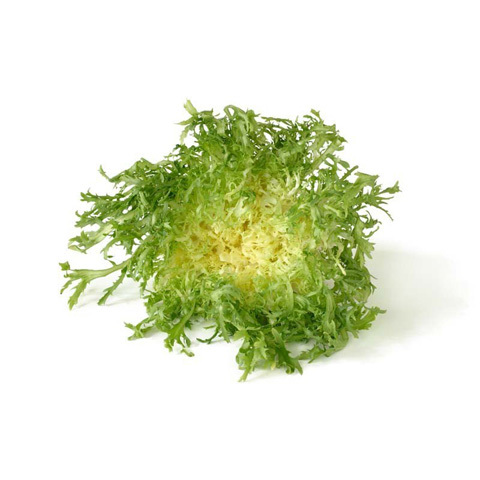 It has a slightly bitter flavor and crisp texture, and it’s one of the few salad greens we routinely cut rather than tear, removing whole leaves from the head and slicing them crosswise into bite-sized pieces. Bibb lettuce is a small, compact head with pale to medium green leaves. Its outer leaves are soft and buttery, while the inner leaves have a surprising crunch and a sweet, mild flavor. 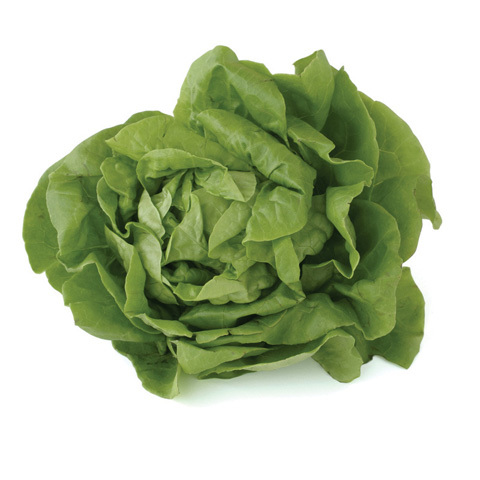 Boston lettuce is a loose fluffy head that ranges in color from pale green to red-tipped. 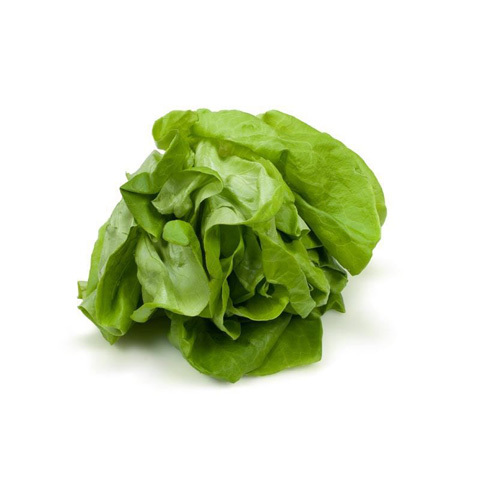 It is similar in texture and flavor to Bibb lettuce, but with softer leaves. Chicory is a head of loose, feathery, bright green, bitter leaves, with a somewhat chewy texture. Friseé is a kind of chicory, but more mild in flavor. 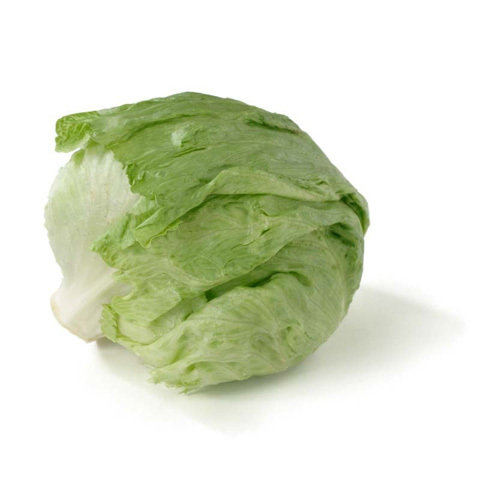 A large, round, tightly packed head of pale green leaves, iceberg lettuce is crisp and crunchy with minimal flavor. 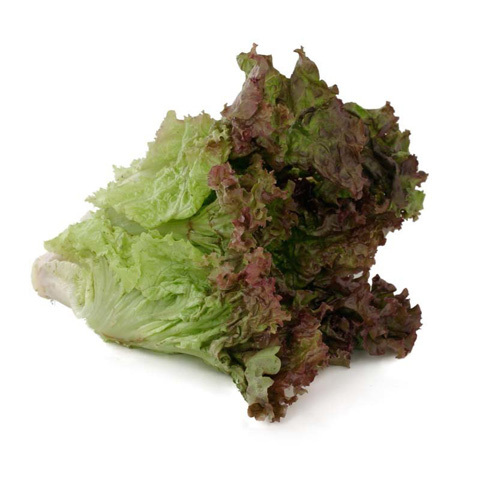 Looseleaf lettuce is a ruffled dark red or deep green, and its leaves grow in big, loose heads. Both the red and green varieties are versatile and have a soft, yet crunchy texture. The green leaf lettuce is crisp and mild, while the red leaf has an earthier flavor. Mâche comes in heads of 3 to 4 stems of small, sweet, deep green leaves. It’s very delicate and must be handled carefully. 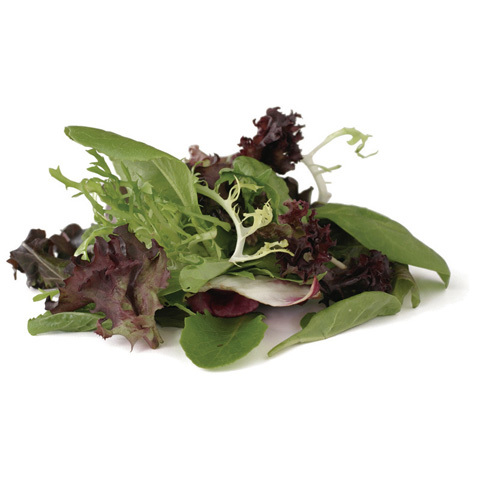 A combination of up to 14 different baby greens, mesclun mix generally includes spinach, red leaf, oak leaf, lolla rossa, frisée, radicchio, and green leaf. Flavors range from mild to slightly bitter depending on the blend. 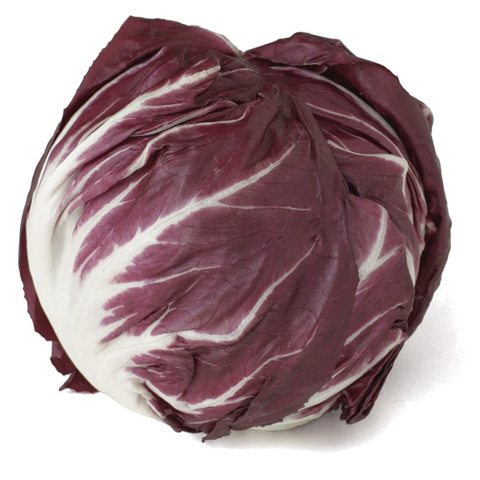 Radicchio grows as tight heads of red or deep purple leaves streaked with prominent white ribs. It’s quite bitter in flavor. 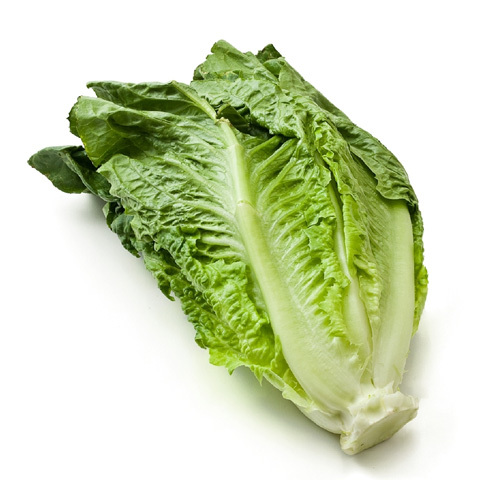 Romaine heads have stiff and deep green leaves and boast a mild, earthy flavor. 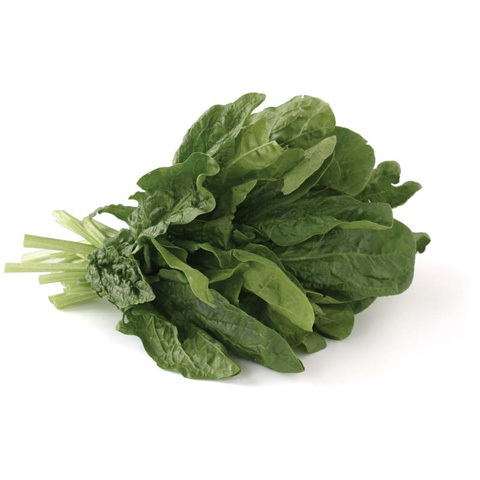 All varieties of spinach have a vibrant green color and an earthy flavor. 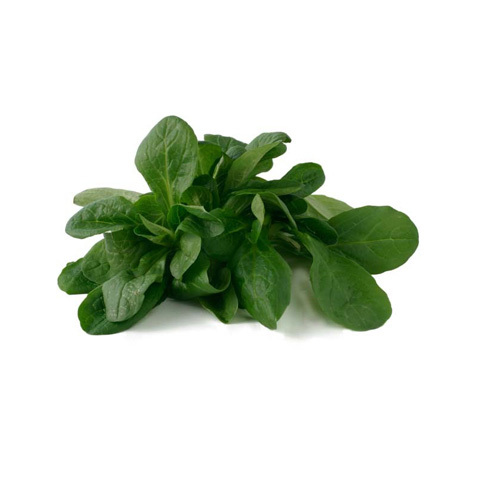 Choose tender, deep green flat-leaf or baby spinach for salads, rather than the tough and fibrous curly-leaf spinach, which is better suited to steaming and sautéing. 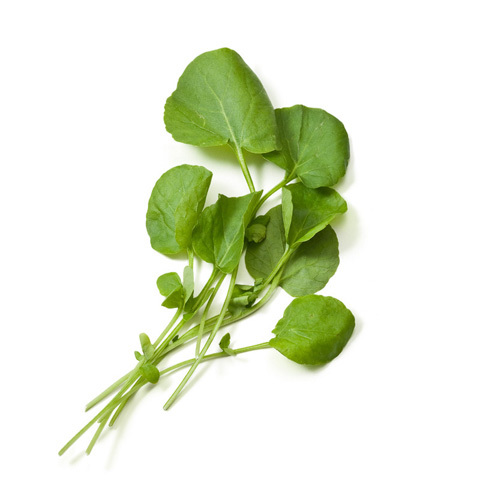 Watercress features delicate, dark green leaves with tough bitter stems that should be removed. 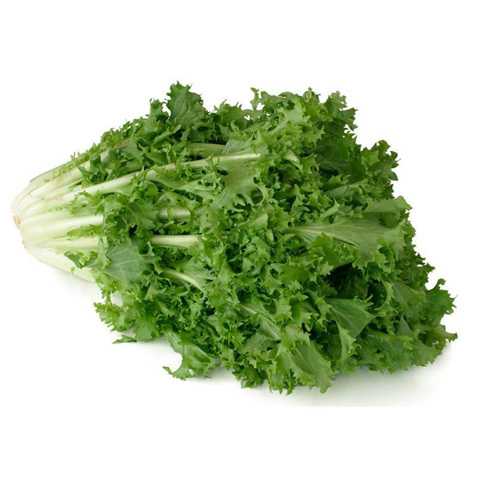 It has a refreshing, mustard-like flavor similar to arugula. 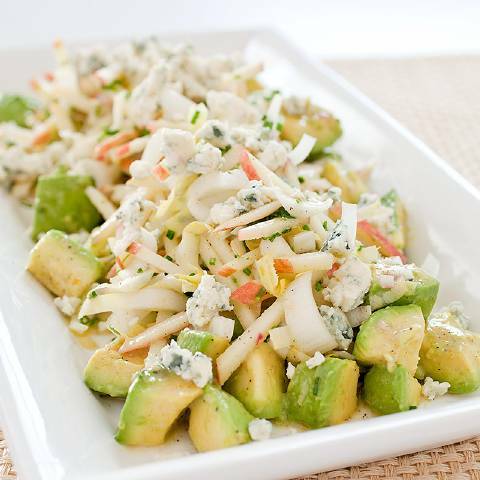 For textural contrast in this easy summer salad, we relied on the crunch of sliced Belgian endive and Fuji apple matchsticks. Arranging the dressed avocado chunks below the other ingredients maximized visual appeal by preventing the avocado from turning the salad murky. Making this light but bold-flavored Thai specialty isn’t a matter of rounding up a lot of exotic ingredients. The problem is as familiar as it gets: ensuring tender, juicy pork.